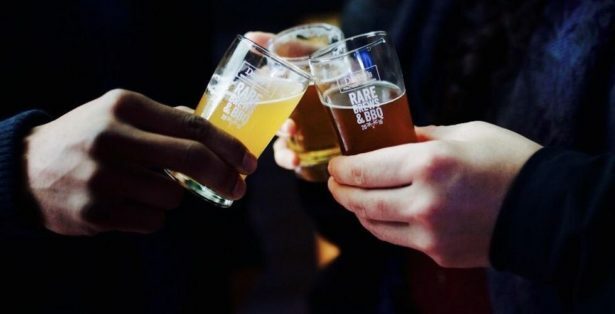 Rare Brews is one of the most unique beer events in Vancouver running during Vancouver Craft Beer Week! Rare Brews 2018 is going to be the best yet with over 30 breweries making some of the rarest beers around! It’s a great event to mingle and compare the tastes of delicious beers! Even if you’re not a fan of beer, don’t worry, there’s plenty of food available, all included in one ticket price. Vancouver is home to the world’s longest uninterrupted waterfront path, The Vancouver Seawall. 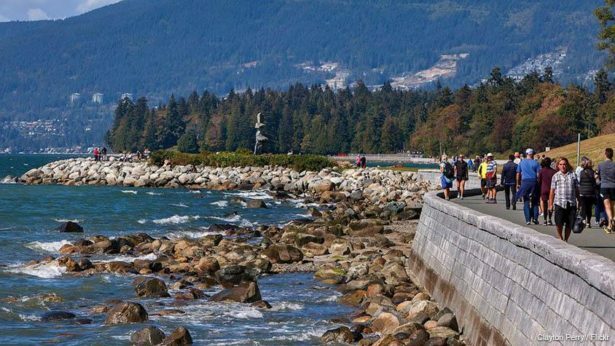 This 28-kilometer seaside greenway is a gorgeous pathway that extends from the Vancouver Convention Centre to Spanish Banks Park. It’s a beautiful spot in the city to get out and admire nature. 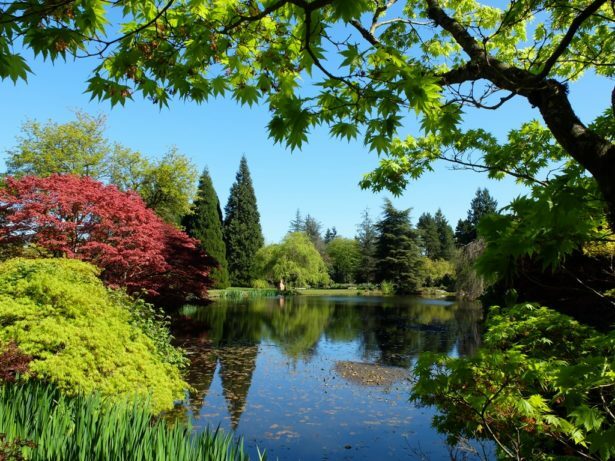 If you’re up to explore more that nature has to offer, you MUST visit VanDusen Botanical Gardens. 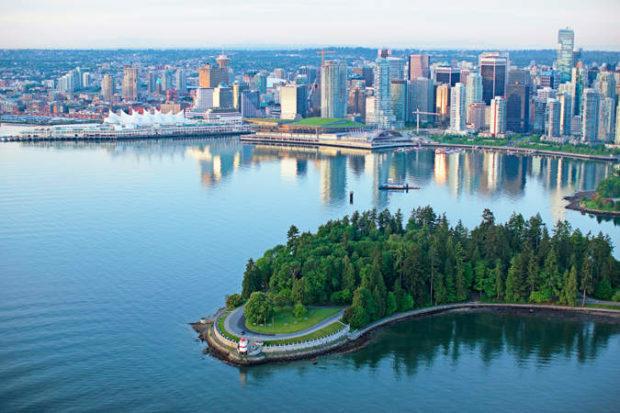 This is one of the most beautiful spots in all of Vancouver. The garden covers over 55 acres and is home to many different plants from all over the world, as well as sections specifically for the saving and re-growth of native Vancouver plants. It will take a few hours to see the entire gardens, but it’s well worth it!